The University of Iowa is beginning a search for a new executive vice president and provost. The university is recruiting a new provost following the March 2017 departure of P. Barry Butler, who was named president of Embry-Riddle Aeronautical University in Daytona Beach, Florida. 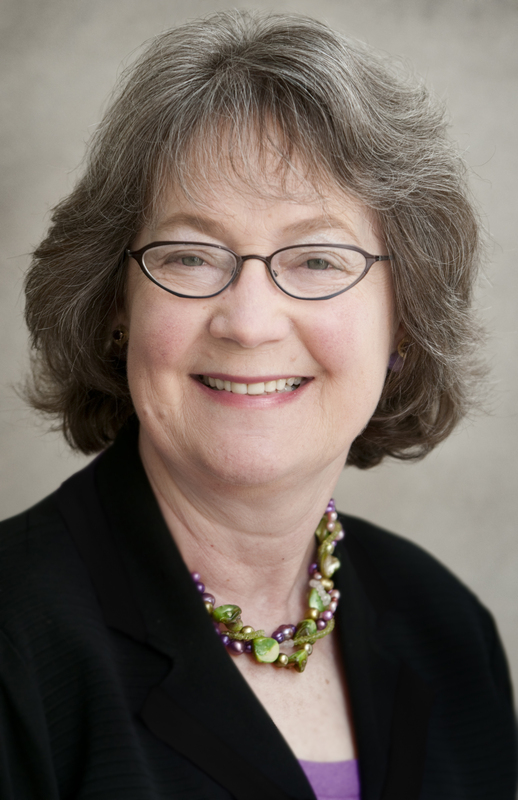 UI President J. Bruce Harreld named Sue Curry, formerly the dean of the UI College of Public Health, interim executive vice president and provost in April of 2017. Harreld says Curry, who is currently hiring new deans for the Colleges of Law, Public Health, and Liberal Arts and Sciences, will continue to serve as interim provost until a new provost can begin. Harreld has named Gail Agrawal, dean of the College of Law, and Teresa Mangum, director of the Obermann Center for Advanced Studies, as co-chairs of the search committee for a new executive vice president and provost. Agrawal joined the university in 2010 as the 17th dean of the College of Law. She previously served as the dean of Kansas University School of Law and was a member of the faculty at the University of North Carolina Law School, where she served as associate dean for academic affairs, senior associate dean, and during the 2005–06 academic year, as interim dean. 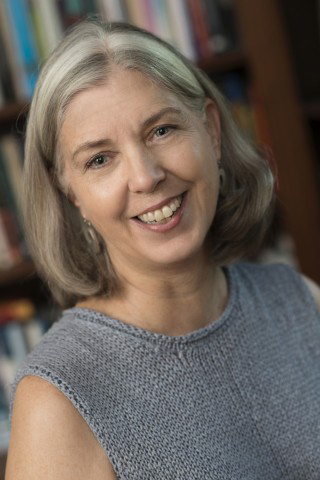 Mangum, a professor in the Departments of Gender, Women’s, and Sexuality Studies and English, was appointed director of the Obermann Center for Advanced Studies in 2010. She has taken on a number of administrative roles at the university, previously serving as the associate chair for undergraduate studies in English and the interim associate dean of International Programs. She has published numerous articles and book chapters on a variety of subjects, including the ways 19th-century British novels shaped readers’ understanding of women, the role of service in academia, and graduate student placement. “The prospect of working with faculty, staff, and students across campus to find an intellectual leader to inspire us in the years to come is, frankly, exhilarating,” says Mangum.